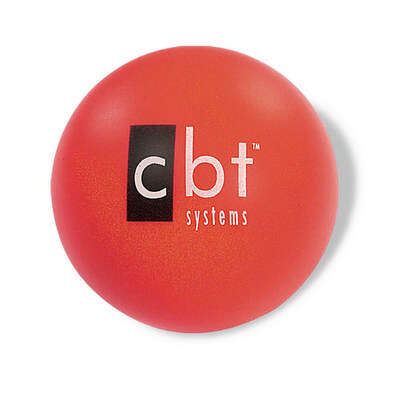 Get popular by advertising your brand using the Round Stress Reliever with your company's name imprinted on it. 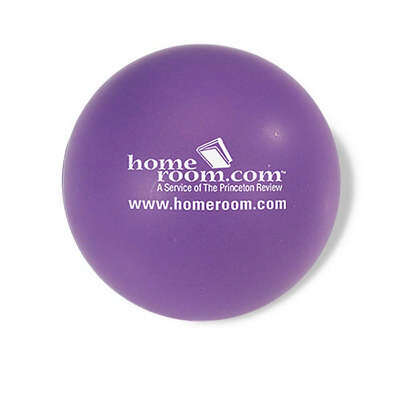 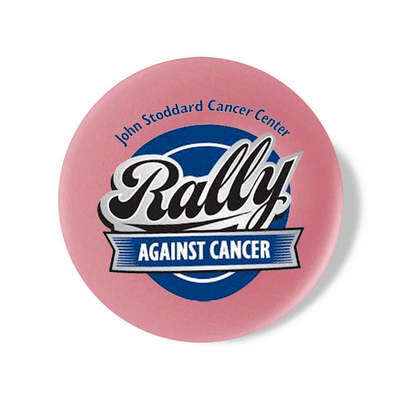 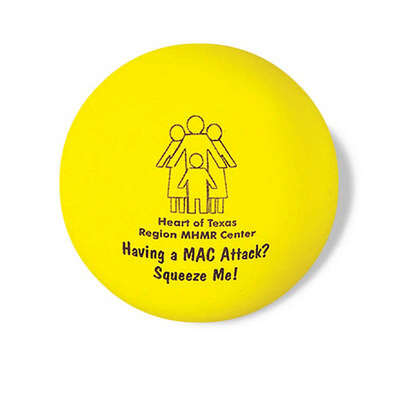 Attract more eye balls and meet your promotional requirements with this round shaped stress reliever. Imprint Area : 1-3/8" dia. 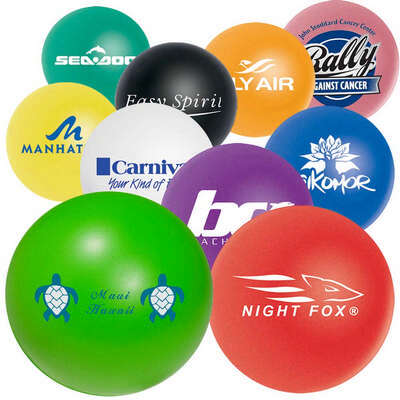 Get popular by advertising your brand using the Round Stress Reliever with your company's name imprinted on it. 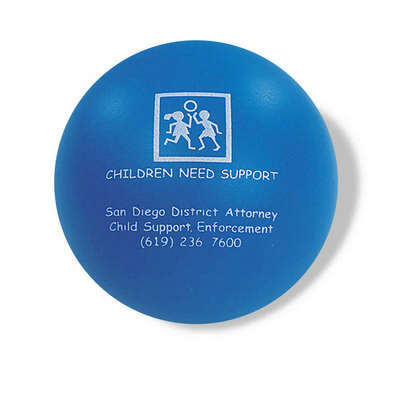 Attract more eye balls and meet your promotional requirements with this round shaped stress reliever. 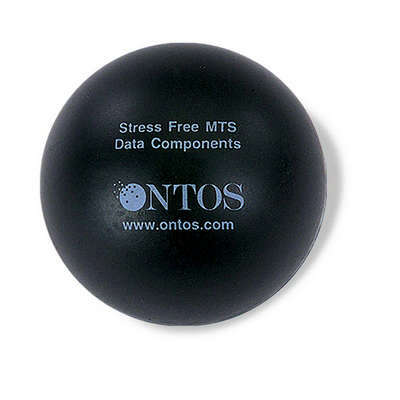 Make a stand in the market giving out this stress reliever as gifts to your customers. 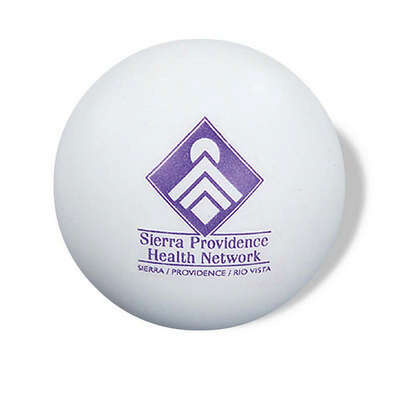 This foam stress reliever available in black, blue, green, lime green, orange, pink, purple, red white and yellow customized with your company's logo helps you meet all your promotional needs. 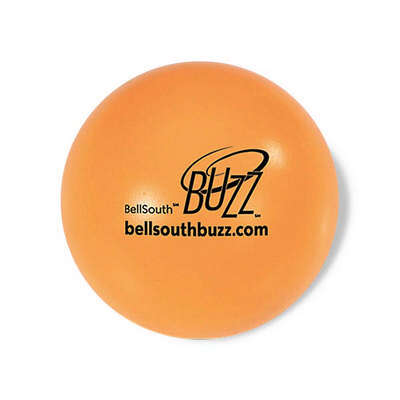 You can use this stress reliever at tradeshows and conventions to popularize your business and brand. 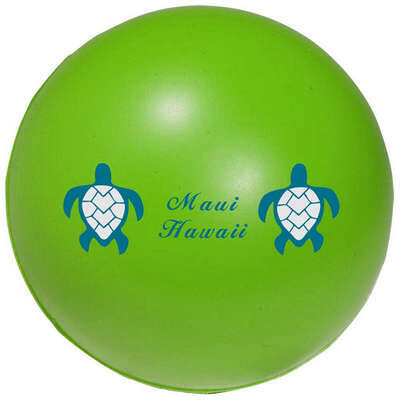 It can be a memorable and a useful souvenir.